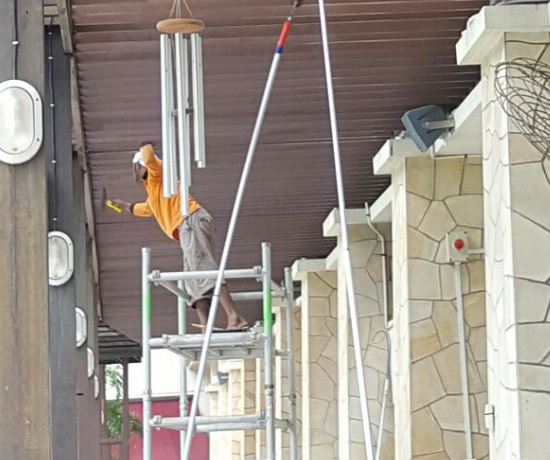 In Singapore, HDB’s make up the majority of housing estates, Buildbest Roofing & Construction Services has been offering HDB painting services & has been the preferred choice for Singaporeans home painting. Using wall painting to beautify your homes with a harmonious combination of colours? Buildbest Roofing & Construction’s professional team in HDB Painting Services and Colour Painting consultants will help provide professional colour matching for you! From problems like fading, flaking or chalking of paints, efflorescence, holes & cracks, Buildbest Roofing & Construction has all the necessary expertise to provide consultation.